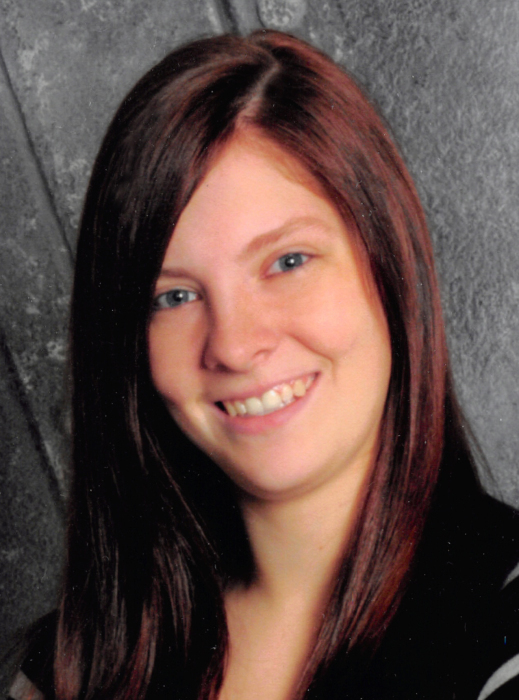 WEBSTER – Kaleigh E. Rockwood, 27, of Lake Street, died unexpectedly on Thursday, March 28, 2019. She is survived by her mother, Sheri E. (Carlson) Madsen of Webster; her father, Robert A. Rockwood of Worcester; her fiancé, Joshua P. Larkin of Danielson, CT; five brothers, Officer Robert Rockwood and his wife Alicia Rockwood, Michael Madsen, Matthew Madsen, and Nicholas Madsen, all of Webster, and Brandon Rockwood of Worcester; two sisters, Samantha Davenport and her husband Steven of Webster and Lianna Rockwood of Worcester; her maternal grandmother, Janet Carlson of Auburn and her longtime companion Maurice Warren, whom she considered a grandfather; her niece, Lilianna Rockwood of Webster; three nephews, Camden, Connor, and Jaxson Rockwood, all of Webster; and many aunts, uncles, and cousins. She was born in Worcester and lived in Leicester before moving to Webster 10 years ago. She graduated from Leicester High School in 2010. Kaleigh worked at Papa Gino’s Restaurant in Webster for 3 years. She enjoyed going to the movies eating at restaurants, going to the beach, drawing, arts, and crafts. She will be remembered as the best person who was always happy and smiling, and would give her all to anyone. She was very much loved by her family and will be greatly missed. Memorial calling hours are Friday, April 5, 2019, from 4-7 p.m. at Paradis-Givner Funeral Home, 357 Main St., Oxford. A prayer service will be held at 7 p.m. at the conclusion of calling hours. In lieu of flowers, memorial contributions may be made to Teen Challenge New England and New Jersey, 1315 Main St., Brockton, MA 02301.